The care of preterm infants often described as “kangaroo mother care” — which involves skin-to-skin contact with the baby — has helped trim down the number of preventable child deaths since 1990 from 12 million to 6.9 million, according to global health experts. Can you think of a simple, effective, replicable and scalable approach to reducing infant mortality? 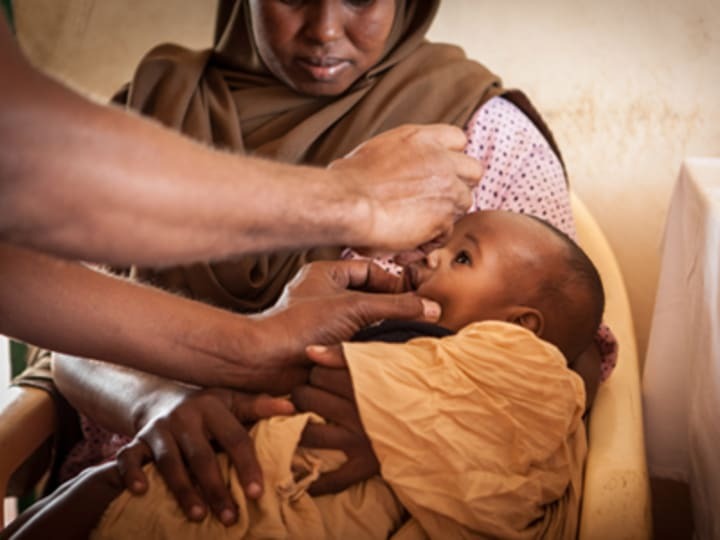 As part of a new 5-year partnership announced in May, Save the Children and pharmaceutical giant GlaxoSmithKline are looking for innovative interventions or practices in developing countries that have shown tangible results in helping improve child survival rates. It can be an idea, tool, delivery mechanism or a business model carried out by a nonprofit, academic institution, health care facility or government-funded institutions, such as universities and think tanks. Only those based in low- and middle-income countries as per the World Bank’s classification are eligible for the award. But international organizations with offices or work in those countries can apply. Local organizations with partners based in high-income countries are also welcome to participate. Individuals can nominate innovations by a particular organization. But only “the organization which developed or is practicing the innovation will receive [the] award funding,” a spokesperson for Save the Children U.K. told Devex. How innovative and transformative is it? To what extent is it being used? What is its long-term impact and how sustainable is it? How can it be replicated in other locations? How will the award money be spent? Interested parties can submit more than one idea or approach; organizations working on a similar project can jointly apply. Projects should have proven results for at least two years. The deadline for submissions is Aug. 26. Winners will be announced in November; the grand prize is worth $250,000 while runners-up will share a $750,000 cash prize. The award aims to showcase interventions that work, and help other organizations tackling under-five mortality find and adapt successful and proven ones in the field.